These are replacement Slash Cut Exhaust Tips, stock on all 4-inch Peacemakers® Exhausts. N41905 fits all 4-inch N41414 Peacemakers Exhausts for Harley-Davidson®, 4-inch N41001/05/06/07 for Honda®, and 4-inch N41301/05 Peacemakers Exhausts for Yamaha®. 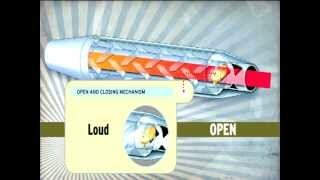 Peacemakers® Exhaust System -- Loud or Quiet? 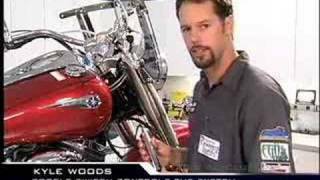 Official Website of National Cycle Inc. USA. Copyright ©1998-2019. All rights reserved.